Published by Spiritual Heritage Publishing, in paperback, hard cover and eBook. 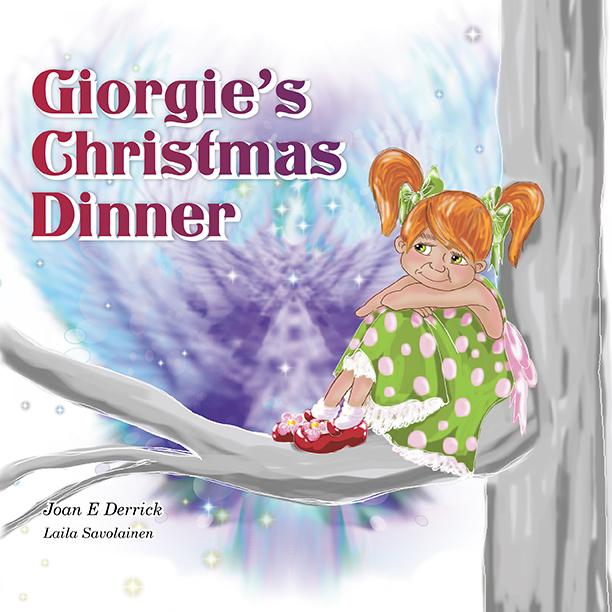 Giorgie's Christmas Dinner is a sensitive approach to nature's way. We're introduced to Giorgie's guide Astara, and her intuitive voice, which shows us how everything in nature gives a gift of itself to another. Published with the assistance of a grant from Arts Queensland's Regional Arts Development Fund, administered by the North Burnett Regional Council. Sounds intriguing - congrats again Joan!